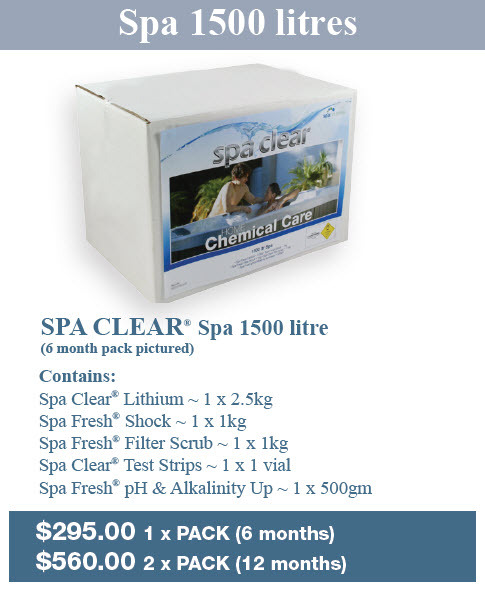 Sign up to the Home Chemical Care Plan within 14 days of delivery of your spa and receive a 5 year free extended equipment warranty. To sign up simply download the application and direct debit form, fill in and return the our store via email or fax. Should you have any questions our helpful team is here to help. Easy Care Free Maintenance, Home Delivery & VIP Pricing. Your chemicals delivered to your door! 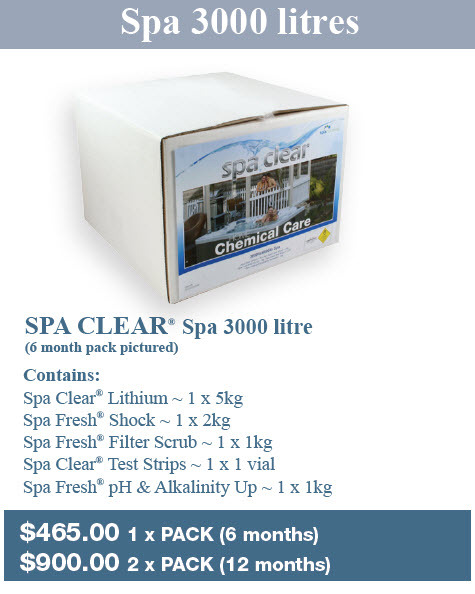 On time deliveries, make it easy for you to maintain your spa.